Christmas is so last year (literally!) and it’s around this time of year that thoughts turn to birthdays, weddings and other celebrations. 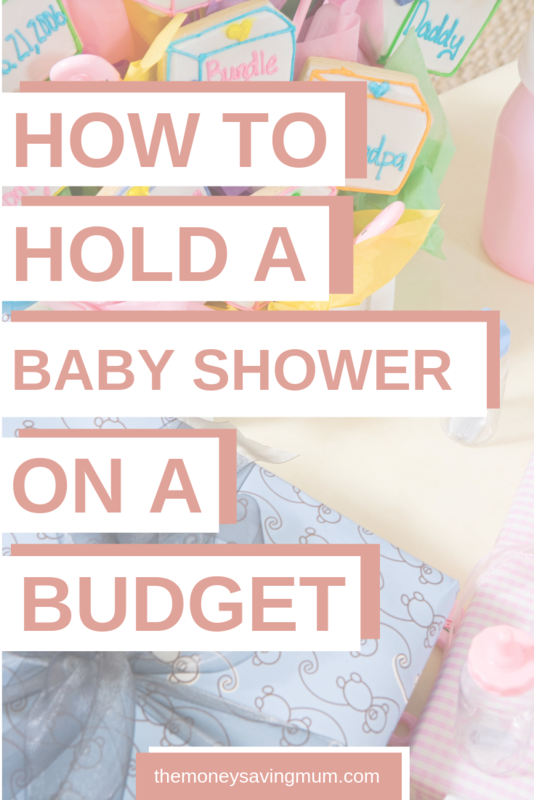 Baby shower searches are on the up with people preparing for new and up and coming arrivals in 2019 so here are my tips on how to do a baby shower on a budget! Someone in the baby shower ‘gang’ will have a little experience of crafting I’m sure so why not make an evening of it! A few things that you can make on the cheap are paper pom poms, garlands or even a banner. Balloons are super cheap too and look lovely! By choosing a time after lunch for example, you won’t have to cater for lunch or dinner and you will be able to just pop a few snacks on the table without having to provide anything more than a few sweet treats or savoury items. Although avoiding them completely would be the cheapest option you don’t need to avoid them completely because they don’t necessarily have to be expensive. 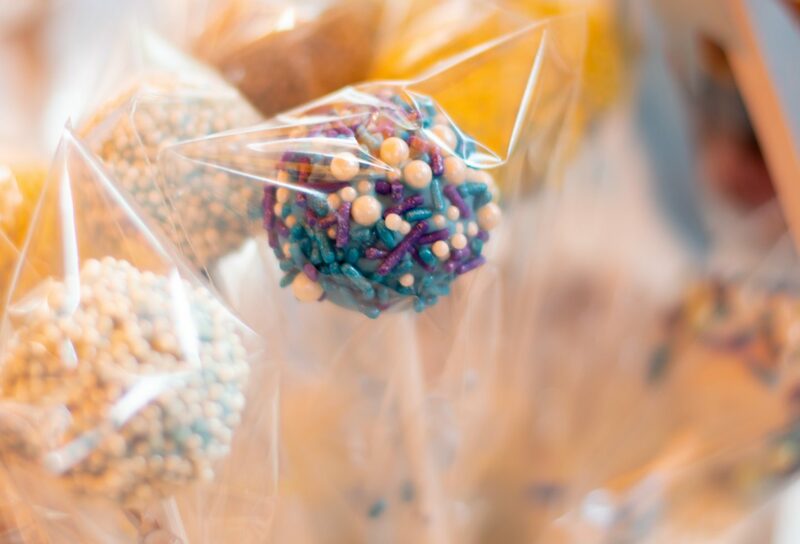 I LOVE the home made baby shower favor idea of taking bags of popcorn away with a small handmade tag saying ‘shes ready to pop’… I think it’s such a cute and super cheap idea! Don’t waste money on physical invites! You can get some lovely designs (I can even help you over at betteryourblog.co.uk if needs be!) and yes they are lovely to receive but it’s probably only the older generation that would truly appreciate them for what they are. A lot will just mark the date on their calendar and throw the invite in the bin! Usually, baby showers are organised by numerous people and so the cost is shared which helps massively but sometimes means you overspend. 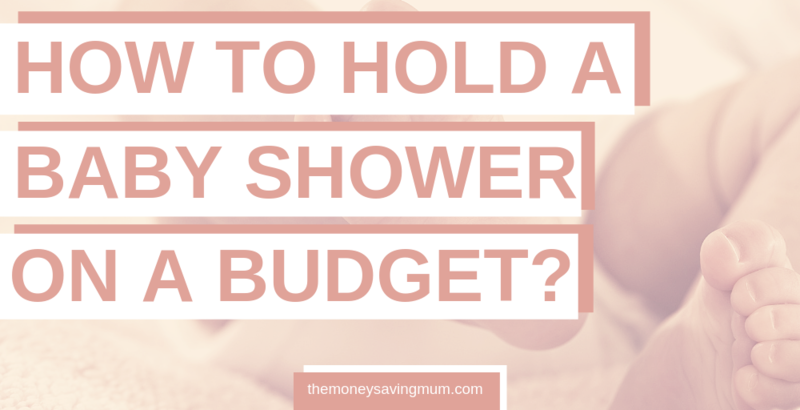 Ensure you are ALL going to stick to a budget before anyone starts spending. There are tons of free printable baby shower party games you can play… if you aren’t already on Pinterest then that is where you need to go right now (well when you’ve finished reading this blog post anyway!). We played a game at my sister-in-law’s baby shower of which the Dad’s family had to answer questions on the Dad and the Mum’s family had to answer questions on the Mum – whoever got the most right was the winner! It was really fun and very easily put together. Other games included guessing the weight, date of birth and time… not forgetting the name! It’s a lovely keepsake for the parents to pop in the child’s memory box too! Hope this post helps you plan your next baby shower & feel free to Pin to read again later!